Tesla stock price is down $38 since the Model 3 launch, but in cheerier news Tom stumbled across an on-street EV charger in downtown LA yesterday. And he has seen the future! Mel tells of another hidden Easter egg in his Tesla. It is colorful and very geeky. In other news, Solar City doesn’t seem to be doing so well, with stocks down 70 %, but Hyperloop One conducted their first public hyper loop test in Nevada, and it worked! Will Space X be the first privately owned company to carry ... Más informaciones astronauts? 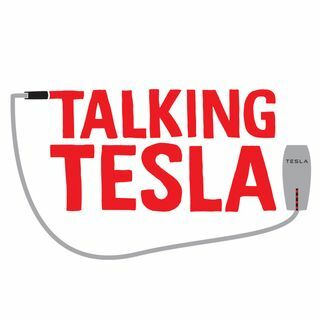 This week we introduce a new segment: The Tesla Fun Fact with Robert Rosenbloom! Mel and Tom address last weeks reports of the Summon Mode incident in Utah. It seems that the little black box reveals all, and that they are watching us! Moral of the story: Don’t lie to Tesla!